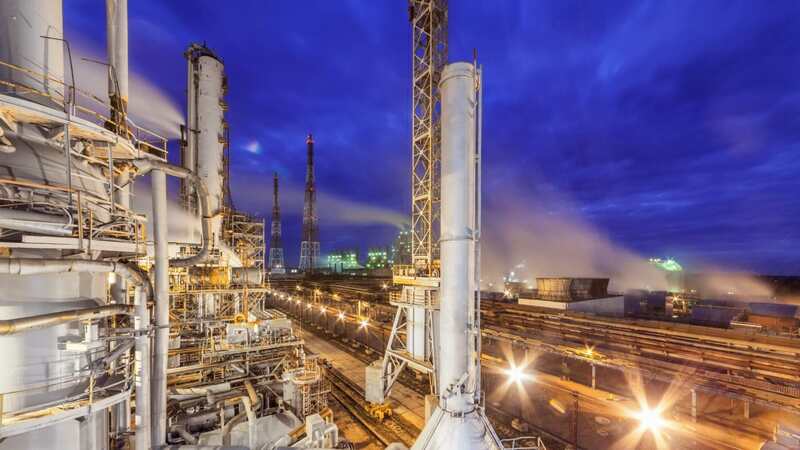 echnology company The Linde Group has been awarded a major contract by PJSC Nizhnekamskneftekhim (NKNK) to supply an olefin plant in the city of Nizhnekamsk, located in the Republic of Tatarstan in the Russian Federation. Both partners officially signed the agreement today in St. Petersburg (Russia). A further agreement covering strategic cooperation between Linde and the TAIF Group was also concluded in the presence of Russian President Vladimir Putin, Minister President of Bavaria Horst Seehofer and President of Tatarstan Rustam Minnikhanov. PJSC Nizhnekamskneftekhim is one of Europe's largest petrochemical companies and a member of the TAIF Group. As part of this major contract, Linde is responsible for licensing, design, material procurement and technical engineering consulting for the plant. NKNK’s new olefin complex will be built in Nizhnekamsk, Tatarstan, at what is currently Eastern Europe's largest petrochemical hub. In the first expansion stage, it will have the capacity to produce 600,000 tonnes of ethylene and over 600,000 tonnes of other chemical products per year. The annual production capacity will be doubled in the future through the addition of a further plant. Linde also aims to support NKNK in the subsequent project phases. 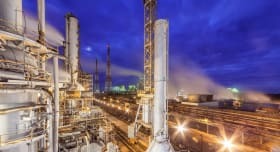 The new plant is a naphtha cracker that thermally breaks down hydrocarbon feedstocks – naphtha in this case – into olefins such as ethylene, propene and butadiene. These are then used as feedstocks for manufacturing various plastics. The new olefin plant is scheduled to go on stream in 2022.